Four ways to reduce exposure to toxic chemicals in the household. 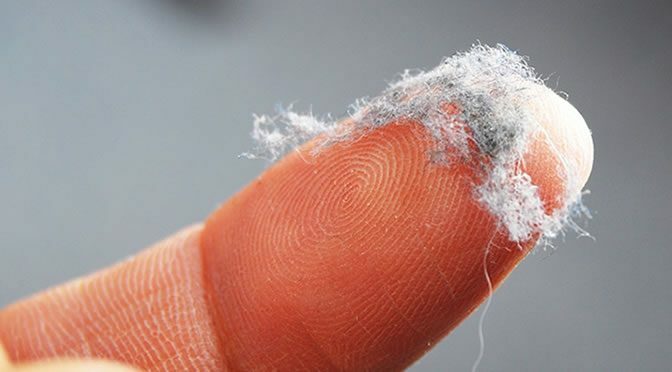 Over 90 percent of indoor dust contains harmful chemicals which can cause serious health problems, a new study has found. Scientists have identified the top ten harmful chemicals found in dust. Number one on the list is DEHP, a phthalate found in everyday products such as food packaging, toys, cosmetics , vinyl flooring and anything fragranced from shampoo and hair spray to air fresheners. Phthalates such as DEP, DEHP, DNBP, and DIBP are even found in products on the drug store shelves and in fast foods. They can interfere with hormones in the body and cause serious health issues, including early menopause, respiratory problems in children and declines in IQ. Phenols came second highest on the list. These chemicals are widely used in household and cleaning products. Phenols were followed by flame retardants (TDCIPP) and highly fluorinated chemicals used to make non-stick cookware. TDCIPP is a cancer-causing agent commonly found in baby products, furniture, electronics and other household goods. PFOA and PFOS are highly fluorinated chemicals that may harm the digestive, immune, developmental and endocrine systems. PFOA and PFOS are found in pizza boxes, cell phones, non-stick waterproof and stain-resistant products. The study suggests that a small amount of these chemicals in dust can reach a toxic level. They could be linked to cancer and infertility in humans and are even more harmful to infants and young children . Adverse health effects include cognitive and behavioral impairment in children, immune dysfunction, asthma, cancer, chronic disease, interference with the hormone systems and infertility. “The number and levels of toxic and untested chemicals that are likely in every one of our living rooms was shocking to me. However, there are several ways to reduce exposure to dust. Using a strong vacuum with a HEPA filter. Cleaning the floor with a damp mop. Washing hands with plain soap. Avoiding household and personal care products that contain these chemicals. “Consumers have the power to make healthier choices and protect themselves from harmful chemicals in everyday products. The study was published in the journal Environmental Science & Technology (Mitro et al., 2016).